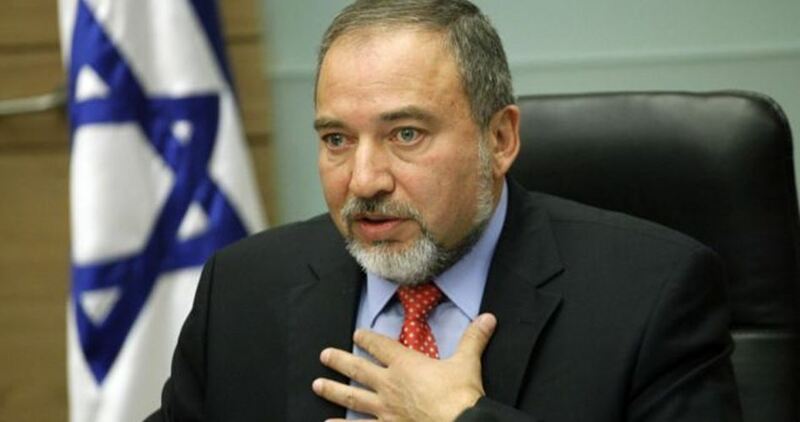 Israeli Army Minister Avigdor Lieberman launched on Monday morning an incitement campaign against Palestinians in Umm al-Fahm within the Green Line. Lieberman emphasized that he was not endorsing the traditional formula of land-for-peace promoted by advocates of a two-state solution. He also argued that an arrangement between Israel and the Palestinian Authority would only be a small part of a larger regional agreement with moderate Arab states. Lieberman’s statements came to defend his plan of land exchange which aims at bringing Jewish settlement in occupied West Bank under Israel sovereignty while transferring large Arab population communities within the Green Line to the Palestinian Authority. The passing of the “Regularisation Bill” on 6 February is all we need to imagine the Israeli-envisaged future. The new law allows the Israeli government to retroactively recognise Jewish outposts built without official permission on privately-owned Palestinian land. 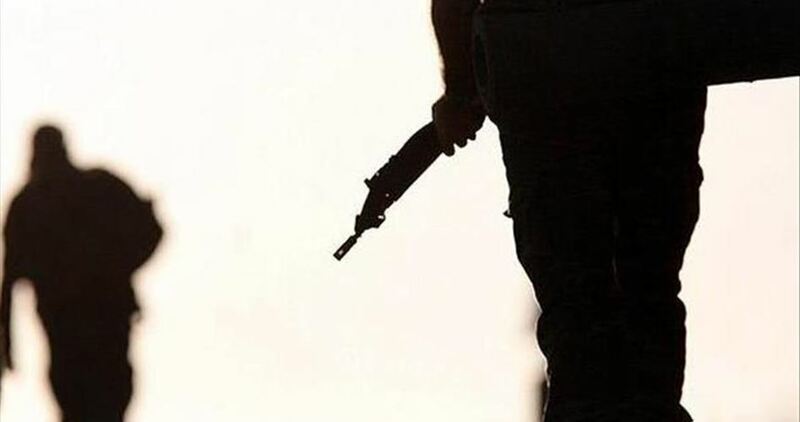 An Israeli officer serving in the army committed suicide over night near Gaza northern borders, Israeli media sources revealed on Friday. 0404 Hebrew website said that the officer was found dead while his gun was next to him. An investigation has been opened into the circumstances of his death, the sources added. 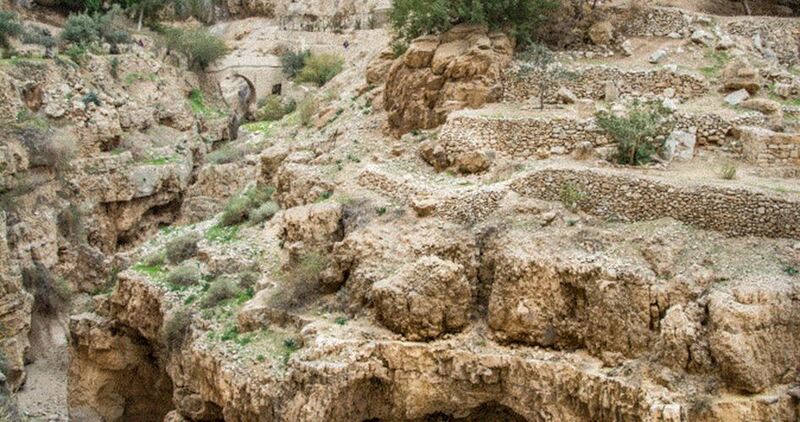 A body belonging to an unidentified man in his 30s was found by the Israeli police on Friday afternoon near a cave in the mountainous area of Wadi Qelt, a valley between Jerusalem and Jericho. Israel’s Channel 10 said the Israeli police refused to provide the media with details about the dead man and whether he was Palestinian or Israeli, noting that no one reported about a missing person. The Israeli police launched an investigation to determine the circumstances behind the man’s death, the channel said, expressing its belief that there could be nationalistic motives behind his murder. The channel noted that the same area had seen several such crimes before. 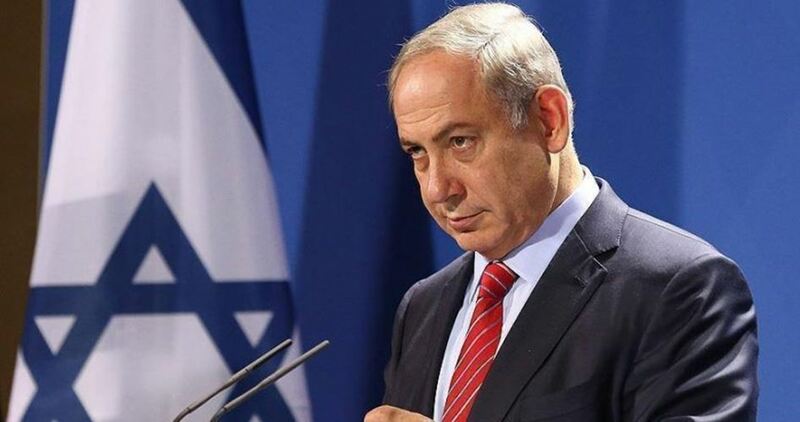 Israel’s Prime Minister Benjamin Netanyahu asked his British counterpart Theresa May on Monday to halt funding Israeli left-wing organizations, Israeli media sources revealed. “I gave them [the British] the [names of] the various NGOs that the government of Britain funds, among them Breaking the Silence, and I asked her to stop funding them,” Netanyahu told reporters accompanying him on an official visit to the UK. Theresa May was set to conduct a “re-examination” of Britain’s approach to funding NGOs, he added. Breaking the Silence responded to Netanyahu’s remarks by saying the British government does not currently provide any funding to the organization. When it was pointed out that the British government does not fund Breaking the Silence, Netanyahu’s Office in Israel hurried to issue a clarification that said Britain funded Breaking the Silence and other NGOs indirectly, via other organizations. Breaking the Silence is an organization that collects testimonies from former Israeli occupation soldiers about human rights violations they witness in the Palestinian territories during Israeli military raids. Haifa Mayor Yona Yahav demands the government act to swiftly remove storage facilities of toxic chemical in light of report that points to high probability of leakage. 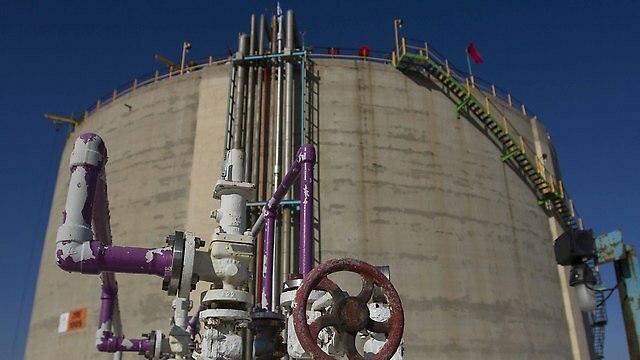 Haifa Mayor Yona Yahav has demanded the government act to swiftly remove the ammonia storage facilities in Haifa Bay, following the release of a report pointing to the great danger the location of these facilities poses to the city and its surrounding area. The danger is not only from the storage facilities, which are not underground and therefore highly vulnerable to a missile attack, but also from the ships that bring the ammonia to the port, according to the report, written by Prof. Ehud Keinan of the Technion, the former Dean of the university’s Chemical Engineering faculty. 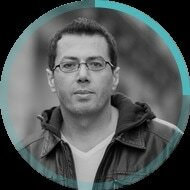 The report is based on a professional opinion by Prof. Keinan who warned that "the ammonia ship that enters the Haifa Bay every four weeks is akin to a ship carrying five primed atom bombs, each more deadly than the one dropped on Hiroshima." The report determines that any leakage, resulting from either a terror attack, an earthquake (the Carmel Mountain is an active seismic area), or even an accident could create a deadly cloud of highly poisonous gas that could kill over half a million people, depending on the prevailing wind conditions. “Ammonia is a highly toxic gas. Exposure of 0.5 percent concentrate in the air causes death in 5-10 minutes,” the report notes. The report points to four or five points of weakness in the ammonia container, saying ther is high probability it could "crack tomorrow morning." Israel’s ammonia needs are minimal. The vast majority of the ammonia stored in Haifa is used to manufacture fertilizers and other chemical products, primarily for export. “The American owners of Haifa Chemicals have turned us into their backyard, as if we were some third world banana republic,” Yahav said. The Haifa mayor said he sent the report to the Prime Minister's Office and the Supreme Court. Haifa Chemicals accused the mayor of deliberately misleading the public and making cynical use of a report that has already been rejected by security officials.